When you have surgery, there can be a lengthy recovery process. Our Hell's Kitchen Chiropractor, Balanced Health Medical, can help you speed up the recovery process in Midtown east or Midtown west, at our office right in the heart of Rockefeller Center. Acupuncture has many health benefits for surgery recovery, and it is a therapy that can be used easily in conjunction with chiropractic adjustments. Acupuncture is an eastern medicine that works on the premise that energy flows along channels in your body and can become blocked. 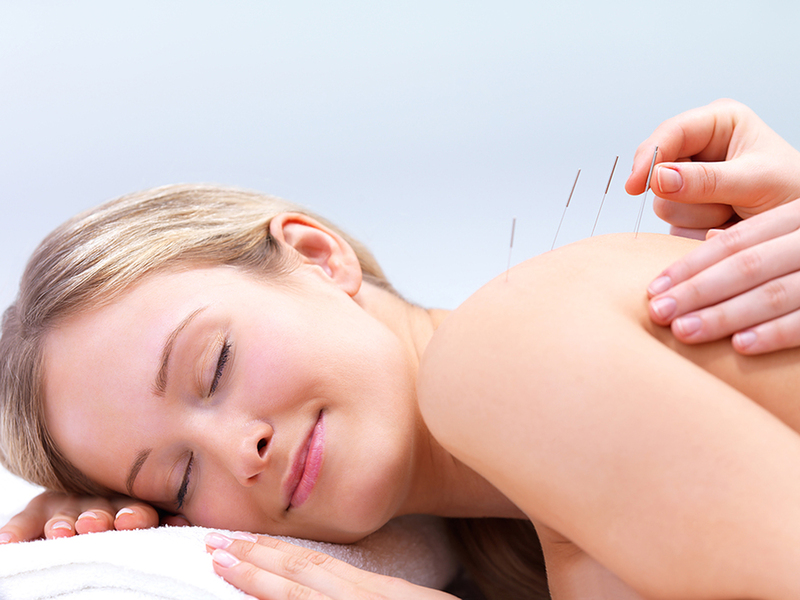 When you experience pain, swelling or soreness, acupuncture can help relieve your systems. Through the use of tiny needles, an acupuncturist places needles along specific points depending on where your pain is located. This improves blood flow to the area and decreases pain. In conjunction with chiropractic adjustments, acupuncture is highly effective at speeding up your recovery time. While needles are used, they are so small that the process is painless. Many people begin to feel relief of symptoms almost immediately. When you go to a Balanced Health Medical chiropractor for treatment after surgery, each treatment modality used to decrease pain and improve mobility will make your recovery period shorter. The needles used in acupuncture barely break the skin. They are as thin as a hair and can remain in for a half an hour or so, depending on the treatment you need. Careful chiropractic adjustments after a surgical procedure can help reduce inflammation and keep pain at bay. Depending on the joint affected, adjustments can help restore function and improve circulation to the area. When your circulation improves, it is easier for your body to remove toxins and heal from the procedure you had done. Treatment can also include using hot or cold therapies, ultrasound, and electronic muscle stimulation. Your Midtown chiropractor will talk to you about the pain you are experiencing and develop a treatment plan that is unique for you. When you have had surgery, acupuncture can greatly reduce your healing time so you can get back to doing the things you love most. If you live in 10022 and need a chiropractor midtown for pain relief after a surgical procedure, it's time to call Balanced Health Medical at (212)-755-1717 or visit us at 133 E 58th St #1101 New York, NY. Set up an appointment with a New York chiropractor today.